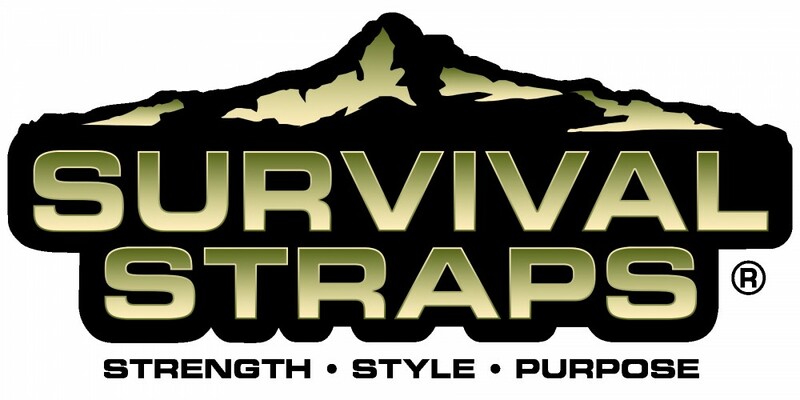 Survival Straps® is excited to have been featured in an article in Outdoor Life “The Survivalist” Blog. The article lists great tips and ideas on how to use paracord in emergency situations including building your own fire, setting traps, and even rigging your own bow and arrows. See the full article here! Do you have unique tips or tricks on how to use your Survival Straps®? Share in the comments below, or email us your stories at stories@survivalstraps.com.